[ UK / WORLD ] Rosey Mods RGH/JTAG Shop CHEAP! Welcome To Rosey Mods Console Shop! I go by the name of Rosey, my real name is Josh. I have been modifying consoles for about 2 and half years now so i have a good understanding / experience with consoles. If you purchase any of my consoles you will get a 1 month warranty. If the consoles just breaks or gets RROD (Red Ring Of Death) you can send the console back to me, ill either repair it or just send you a new one out for free! Thanks for viewing my topic it means allot have a great day! Would you ship to Canada if I paid for it? Good luck on your shop. Gifted you gold! 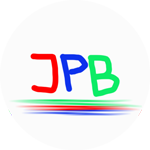 JPB wrote Good luck on your shop. Gifted you gold! I can vouch for Josh, bought a console off him the other week and came within 2 days in the UK tracked too. Very helpful when it comes to setting up too. Good Luck with sales brother. 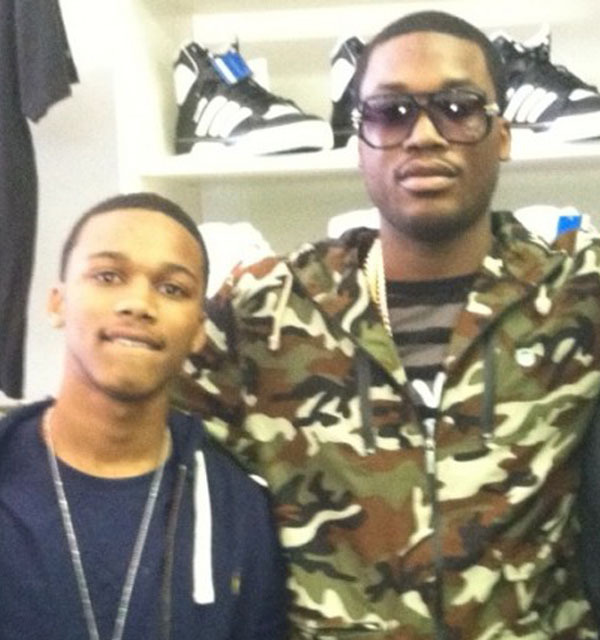 Gwop wrote I can vouch for Josh, bought a console off him the other week and came within 2 days in the UK tracked too. Very helpful when it comes to setting up too. Good Luck with sales brother. thanks allot bro appreciate it!